What type of material can be recycled? Most types of material can be recycled. Unfortunately, we don’t have the space or resources to facilitate them all. Please refer to our Recycling section for specifics. Do I have to have an I.D.? We do require I.D. if your buyback check amount is over $100.00. Do you pay in cash or check? At VALCORE, we pay by check for everything above $1.00. No other cash is kept on the premises. Yes, caps need to be removed from all containers. After caps are removed, they can be put in with your bottles. CRV stands for California Redemption Value. When cans and bottles are purchased in a store, the consumer pays a deposit; when they are returned for recycling, that money is refunded. This is why certified redemption centers are referred to as “buy back” centers. You are getting your money back for the CRV deposit paid at the time of purchase. Do I need to separate my material? If possible, sort materials before coming to our location for faster service. Otherwise, arrive at our location earlier than our closing times so you have enough time to sort. We close from 1-2 pm for lunch and for the day at 4:30pm. 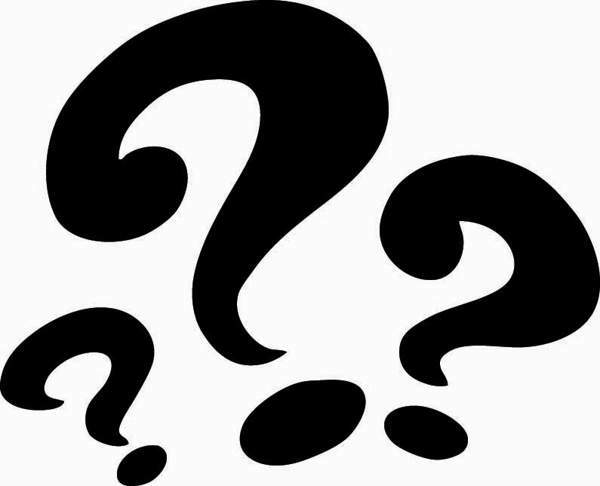 How do I know if a container qualifies for CRV? All CRV containers are labeled CRV, CA Cash Refund, or CA Redemption. If you are unsure if a container is CRV material, just ask. Can my cans be crushed? Yes, your cans may be crushed. They do not have to be crushed, but we do accept them either way. Can I recycle non-CRV containers? Yes. We accept plastic #1 & #2 that is non-CRV. As they are non-CRV, we cannot pay you for them, but we will gladly recycle them for you. All other non-CRV plastics you can recycle in the bin provided through the garbage company. 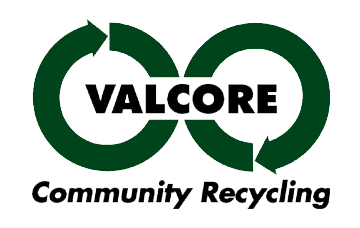 If your question isn’t here, don’t hesitate to call us at (707) 645-8258 or e-mail us at info@VALCORErecycling.org.